I'm in 5th grade. I like programming. I especially like dubstep remixes. 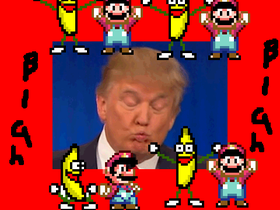 Check out my blah blah trump project. I also have another account "James7110". I want to make a platformer and a dubstep project.